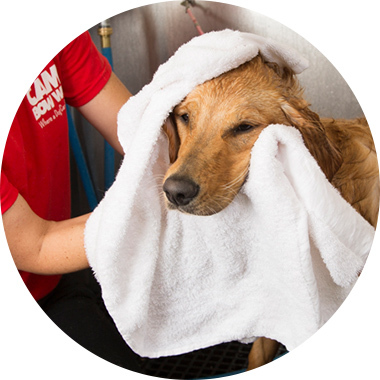 Contact us at(713) 357-0070 to learn more about our dog grooming services. Prices may vary. Please call for pricing!